Possibly get FREE Arm & Hammer, Ojas Dates, Trident, and More Samples! Login or register to your Sampler account. 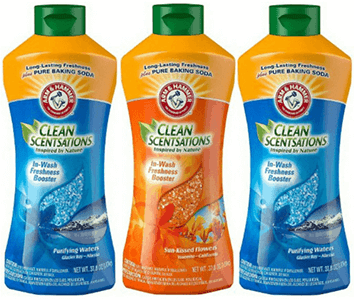 You may have Free Arm & Hammer In-Wash Scent Booster, Ojas Date & Grain Bites, Action Amino Drink Mix, Trident Gum and More Samples available.